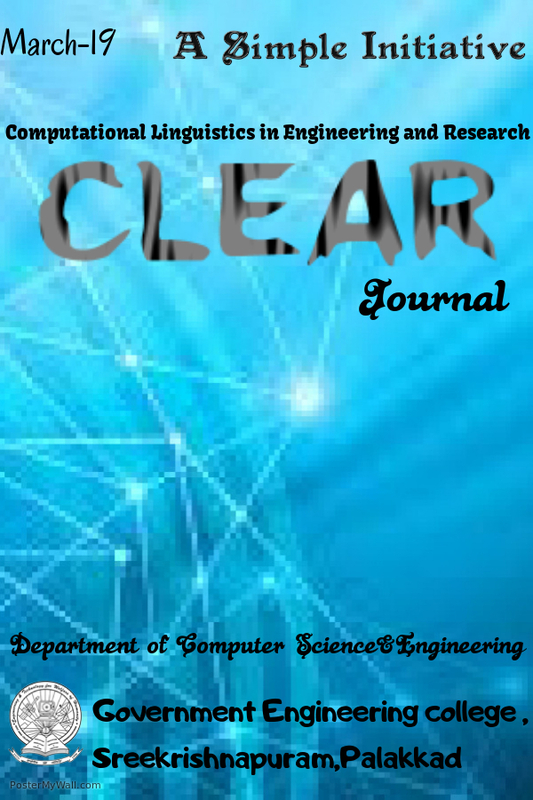 The paper titled "Structured Information Extraction from On-line Advertisements-A Bayesian Approach", by Saani H of M. Tech Computational Lingusitcs, is accepted and published in Volume 3 Issue 9 – September 2013 of International Journal of Advanced Research in Computer Science and Software Engineering (IJARCSSE). SIMPLE Groups congratulates Saani H for her achievement. Saani H, Dr. P. C. Reghu Raj, " Structured Information Extraction from On-line Advertisements-A Bayesian Approach" , IJARCSSE, Volume 3 Issue 9 – September 2013.